Oceanstar Solid Wood Spa Bench with Storage Shelf, Teak Color Finish S (bath, oceanstar, outdoor, spa bench) | Spa Bench | Oceanstar Design Group Inc. 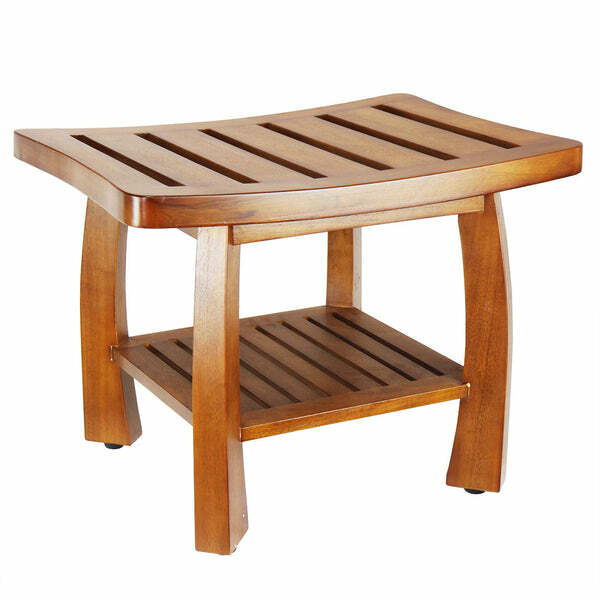 Create the perfect bed and bath setting with the Oceanstar Solid Wood Spa Bench with Storage Shelf. 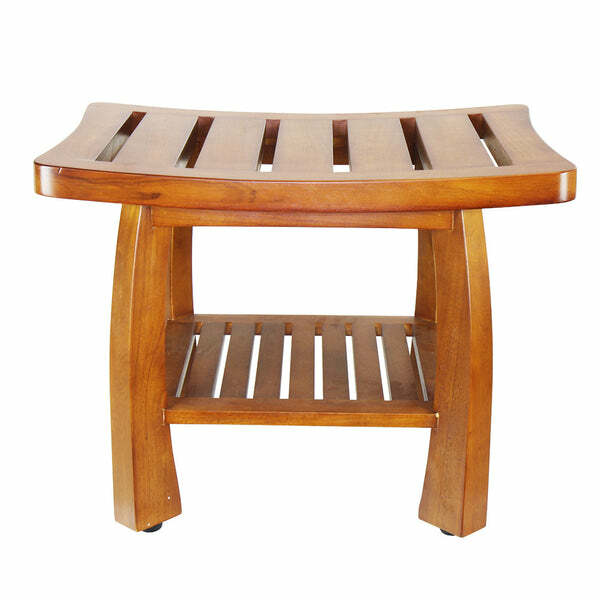 Beautifully crafted, the Oceanstar Spa Bench is multifunctional as it is ideal for storage or sitting. The bottom shelf is perfect for storing various bath products such as bottles and jars. The slats on the bench offer even air circulation while the curved design of the seating allows water to quickly flow downwards. Each leg features nonslip levelers if a little more elevation is needed. 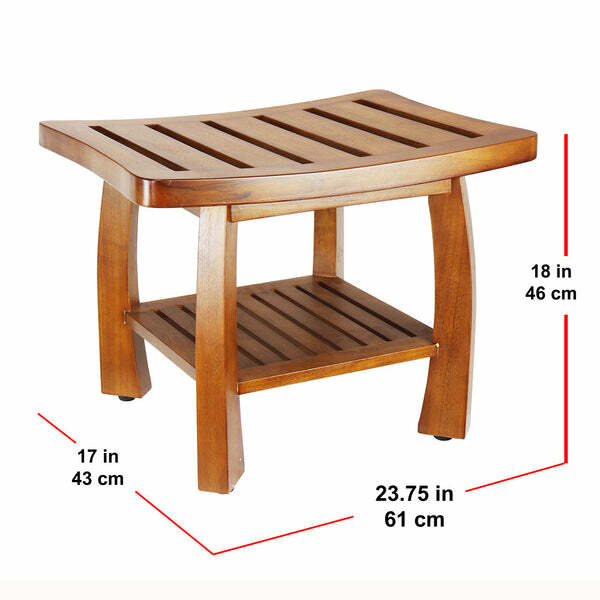 There are no tools or assembly required so you can save time and use the bench as soon as it arrives. 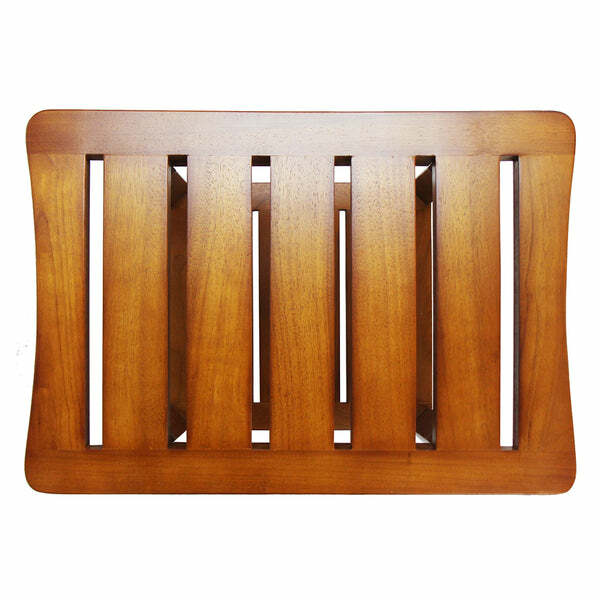 Whether used in the shower or anywhere in the home, as a stool or storage, the Oceanstar Solid Wood Spa Shower Bench is a wonderful addition to your home. 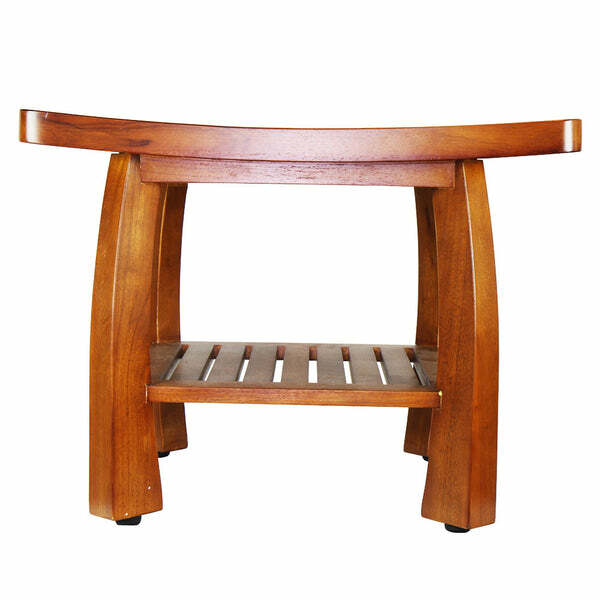 Find more Spa Bench or additional Oceanstar Design Group Inc. products.